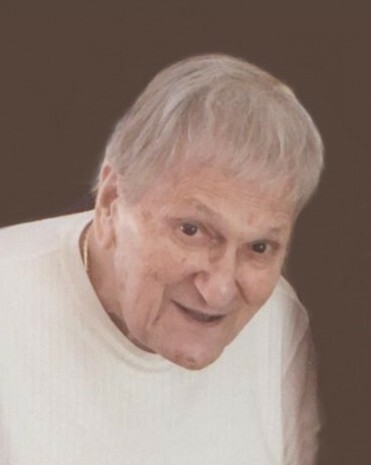 East Longmeadow – Raymond Terence Gallinotti, 90, beloved father, grandfather and great – grandfather died on Wednesday, November 7, 2018. He was born in Springfield to the late Angelo and Lena (Pastermelo) Gallinotti on December 27, 1927. Raymond proudly served in the U. S. Navy during WWII. 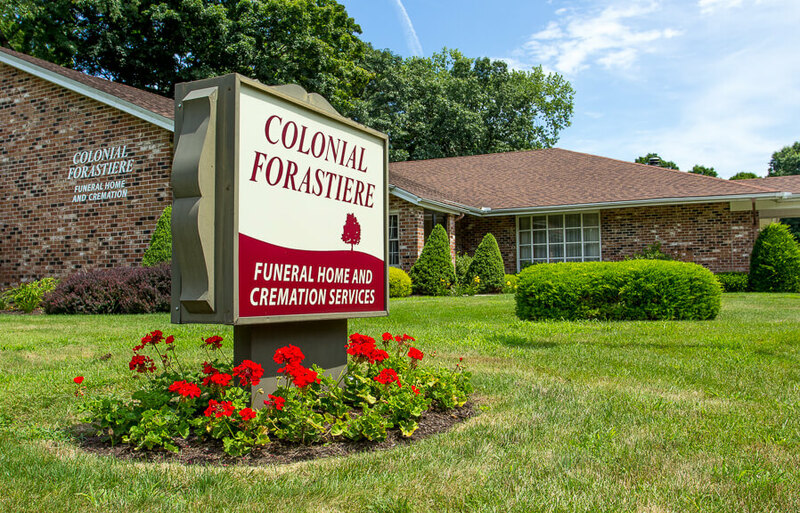 He was the Manager of Ferrara Spring Works in Springfield for 15 years. Active in his community he was a Communicant of Our Lady of Mt. 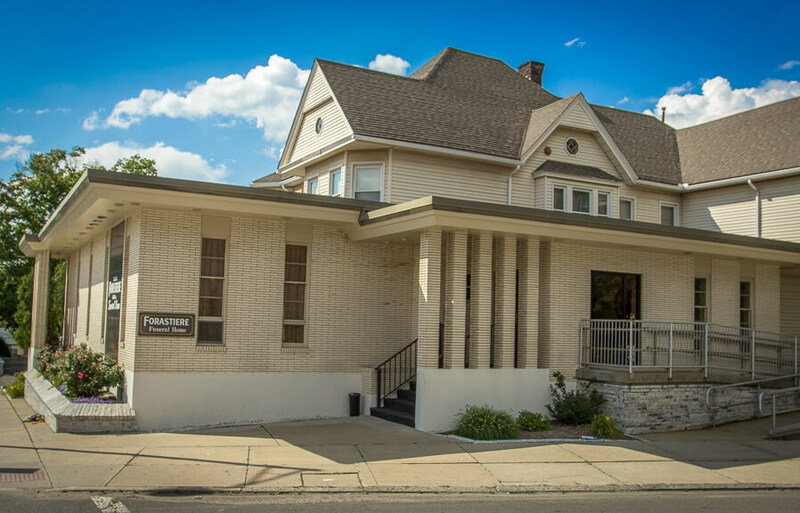 Carmel Church, a Fourth Degree Knight of Columbus, one of the founding members of the St. Gaspar Bertoni Council #5037 and a member of the Archbishop Williams Assembly; he served on church council, was an altar server, usher, and a Eucharistic Minister. He was also a member of the Stella D’Italia. In addition to his parents, Raymond was predeceased by his loving wife of 69 years Rose C. (Maiolo) Gallinotti who died on November 23, 2017; and his sister, Margaret Giacomelli. He leaves his beloved daughter Linda Santaniello and her husband Mickey of Springfield; four grandchildren, Anthony (Christine), Joe (Shelby), and Andrew (Tanley) Santaniello, and Kristin (Christopher) Bertelli; nine great-grandchildren, Nico, Desiree (Scott), Ryan, Joey, Brienna, Nicolas, Lena, Ella, and Madelyn; and many nieces and a nephew. 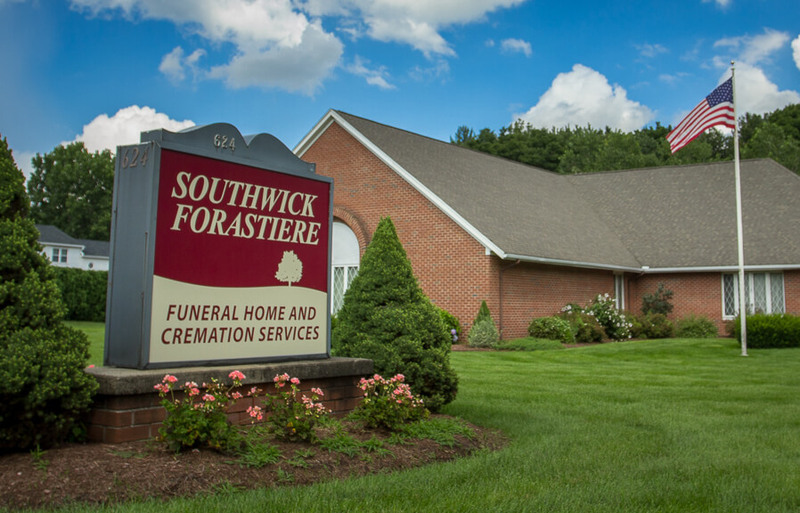 Family and friends are invited to attend a time of visitation on Saturday, November 10th from 8:30AM – 10:00AM at Forastiere Smith Funeral and Cremation, 220 North Main St., East Longmeadow. Followed by a procession to Our Lady of Mt. Carmel Church, Springfield for a funeral Mass at 11AM. Interment with Military Honors will follow in the Saint Michael the Archangel Mausoleum at St. Michael’s Cemetery, Springfield. 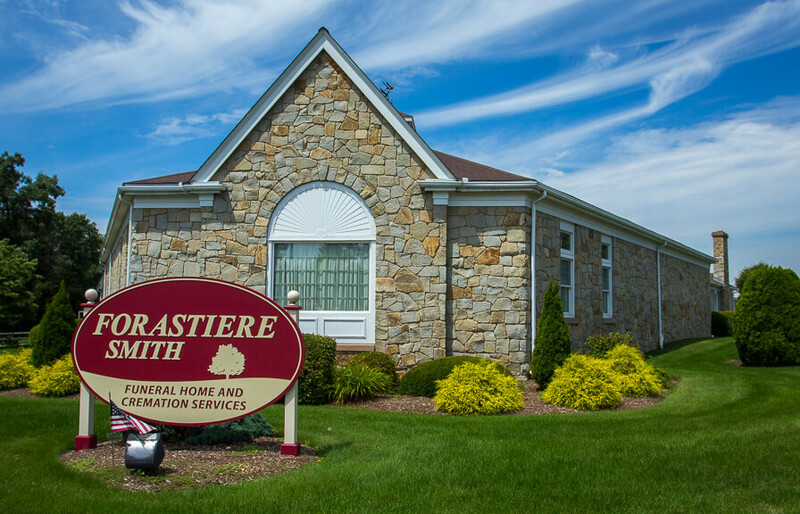 For more information, please visit: www.forastiere.com.